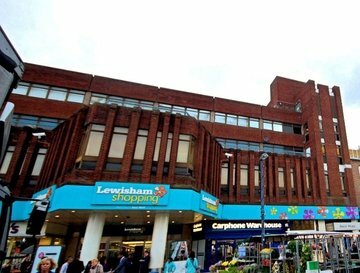 Lewisham is primarily known for its high street, shopping centre and daily market. It is a transport hub with the main station serving the DLR, national rail and buses. This makes for easy journeys to Canary Wharf and the City and West End. Lewisham also has the largest police station in Europe. 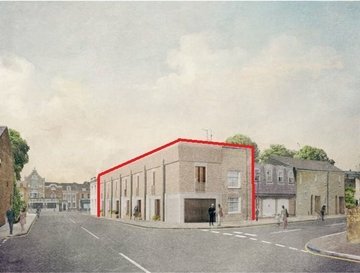 Redevelopment and regeneration are taking place in Lewisham as can be seen in the road system and in the Renaissance scheme near the station. Lewisham is recorded in Saxon times as Levesham, 'ham' being the word for 'village'. It was a settlement at the confluence of the rivers Quaggy and Ravensbourne and in the Domesday Book of 1086, there are records of 11 water mills in the area. 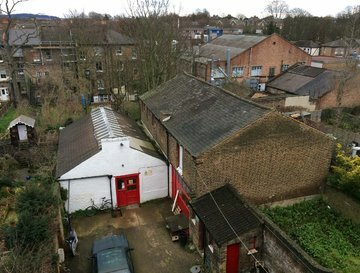 Lewisham remained primarily agricultural until the coming of the railway in 1849 when some grand family villas were built for commuters to central London. The landmark clock tower was built in 1900 to honour Queen Victoria and there was a flourishing town centre until it was hit in 1944 by a V1 flying bomb. Rebuilding took place in the 1950s and in the 1970s the shopping mall was opened. Lewisham station for the DLR and Southeastern trains. Lewisham bus station for many routes throughout London.